EDC Las Vegas 2018 was truly spectacular. 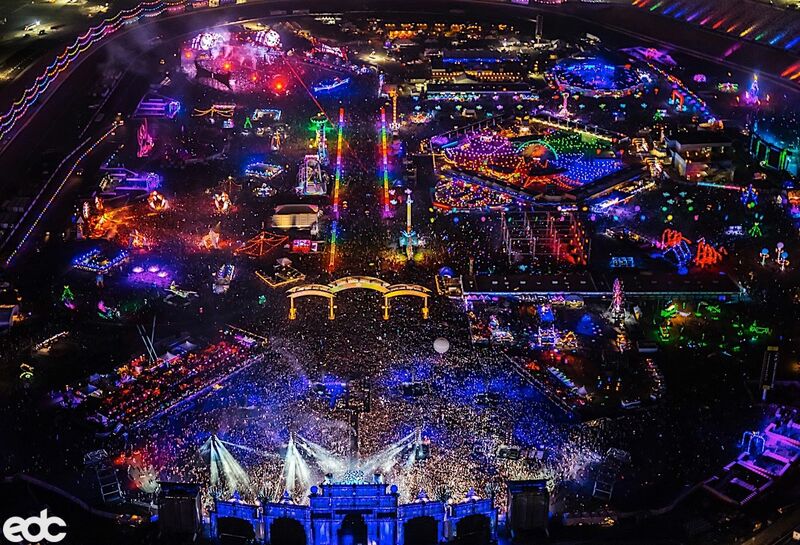 Every year, hundreds of thousands of headliners descend onto Las Vegas for a weekend under the electric sky. 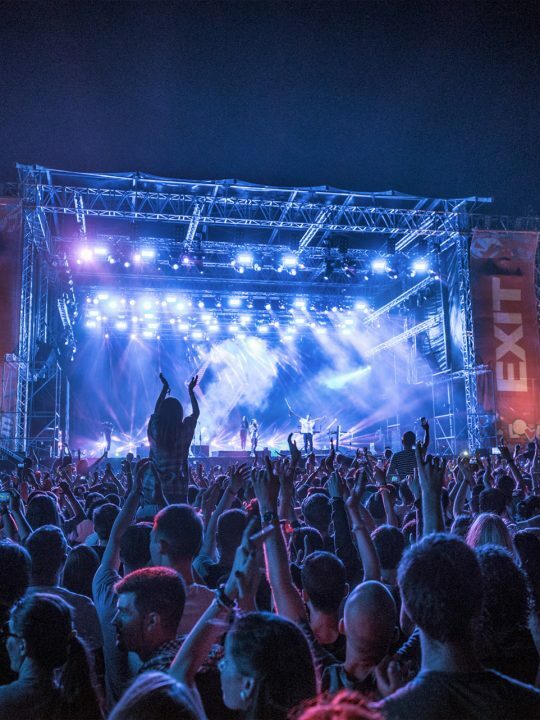 Every year, the expectations get higher and higher….and this year raised the bar yet again. The curation, the production, the energy….there were so many things to love about this year’s rendition of Insomniac’s flagship festival. Below, I listed five of my favorite features of EDC Las Vegas 2018. The art this year was incomparable. 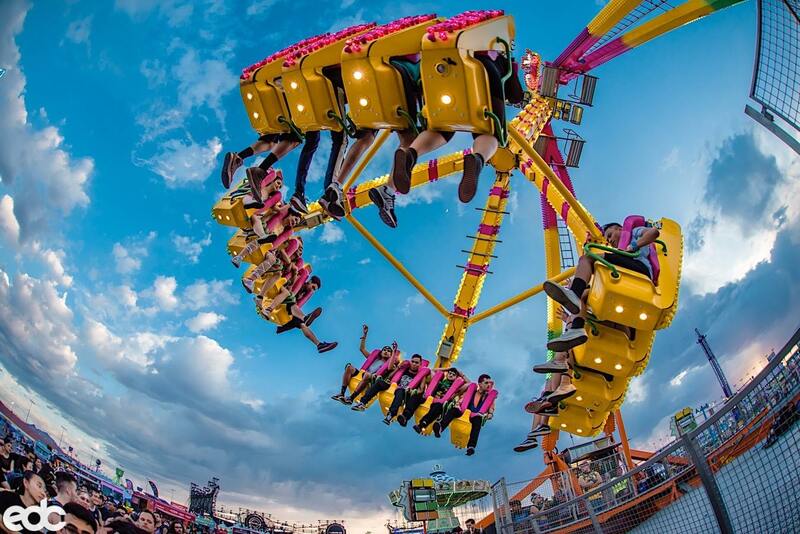 Insomniac stepped it up by bringing some of the most colorful, eclectic pieces to life on the speedway. It’s no secret that Insomniac taps into the Burning Man culture when choosing art pieces for their festivals – after all, many of their art pieces and art cars from previous years all made their debut at Burning Man. 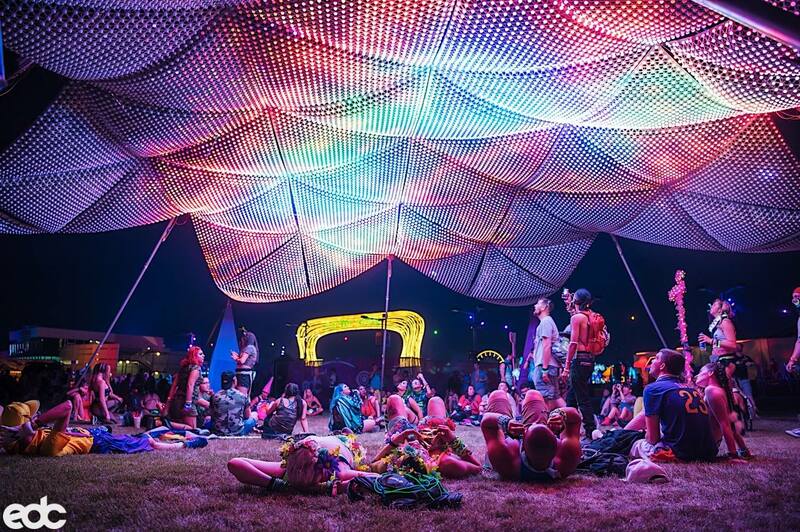 Choosing pieces that have been on the playa help bring some of that burner magic to EDC. For me personally, having been before, these pieces are like another piece of home within home. 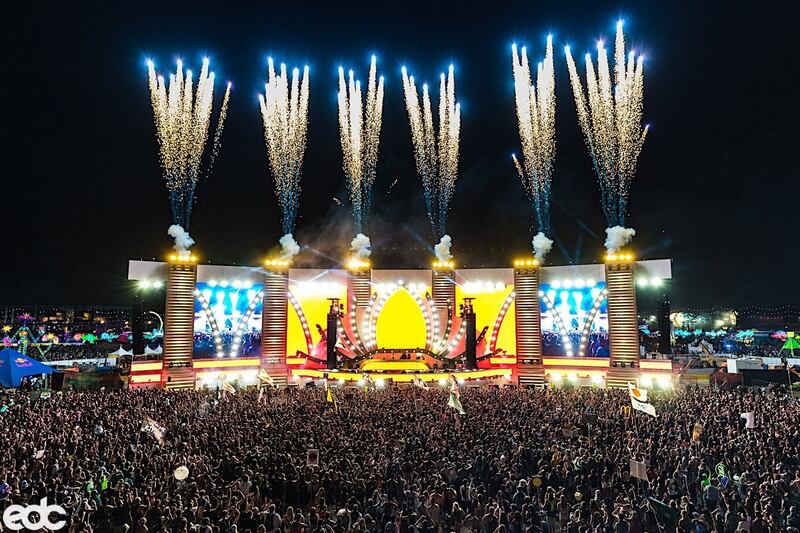 Moving the date of a major festival a full month ahead could be daunting to some, but for Insomniac and EDCLV, it was more than necessary. The heat has been a plaguing problem for Pasquale, Insomniac, and all the headliners at EDC for years, with no reprieve or remedy in sight. 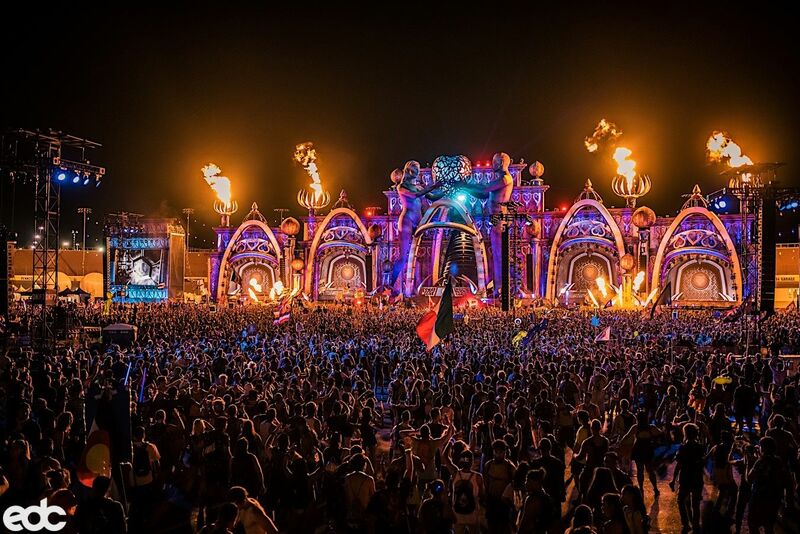 That all changed this year with Pasquale’s announcement of EDC Las Vegas’ date move to May – to the week before Memorial Day Weekend. All can agree that this had a positive impact on the festival, with temperatures during the day hitting a max of the high 80s/low 90s, and the temperature at night staying in the cool low-mid 70s. A huge step up from last year where the heat during the day (and night) was well over the 100s. Out of all the stages, Circuit Grounds was definitely the most improved. Those huge LED screens, the arena-like atmosphere, the amount of dancing room, the lazers….the production and planning was top notch. To be honest, I liked it even more than the main stage. And out of all of the sets I saw there, one stood out the most and was totally meant for that stage’s production – Eric Prydz. What a set, I’m pretty sure I had to go get my eyes checked after he finished. Art cars are unique in that they are a mobile music source, a mode of transportation as well as a mode of partying. And each art car has its own personality, per say. At the end of every night these art cars would rally up and drive out to the campgrounds to keep the party going. My favorite art car set? Definitely KANDY, who threw down one of the craziest sets of the weekend on the Wide Awake art car and kept the energy peaking at 2:30 am on Sunday night/Monday morning. The addition of camping and transformational elements into EDC had some skeptical at first, but overall, it was a rousing success. From the camping, to the one stage, one vibe opening ceremony every day at Cosmic Meadow, to the DEEP EXHALE yoga tent headed by Marques Wyatt and Cristi, to the workshops, to the vibe of the headliners themselves – everyone was enjoying themselves in this new, but familiar, atmosphere. Insomniac knows it has to evolve to survive, has to listen to their headliners, and make improvements where need be. I’m here to say that the changes to EDC Las Vegas this year made a world of a difference and I cannot wait to be back under the electric sky next year.